Anna Astvatsaturian Turcotte lost her childhood to the ethnic cleansing in Baku, Azerbaijan in 1988. Her life was swept away at the tender age of 10 when Muslim Azeris drove the Armenian community out of the country using terror and violence. Fleeing to Armenia, which was still reeling from the earthquake of 1988, she found herself an outsider; a nationless girl surviving in an unheated basement and facing discrimination again, this time by her own people. 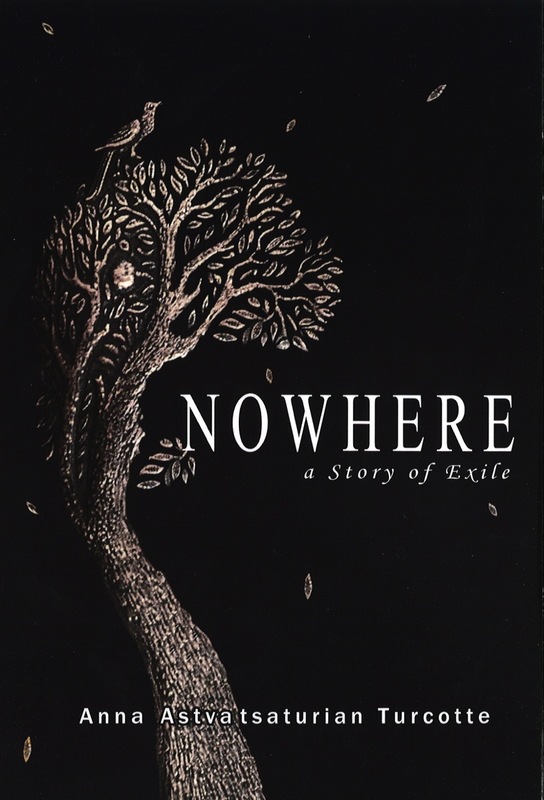 Nowhere: A Story of Exile is a riveting story of organized terror, refugee life, and the desperate search for one’s home told through the diary entries of a young girl. Anna gives voice to a horrific tragedy little reported in the West, to the Armenian community of Azerbaijan and to the child victims of ethnic cleansing everywhere. 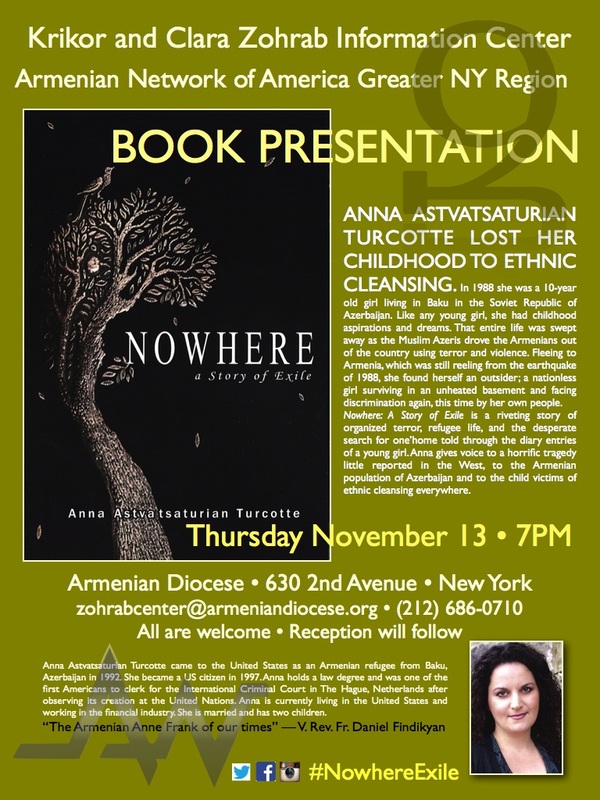 Anna Astvatsaturian Turcotte will speak of her experiences at the Zohrab Information Center on Thursday, November 13 at 7:00PM. Her presentation will be held in the Guild Hall of the Armenian Diocese, 630 2nd Avenue, New York. It is being co-sponsored by the Zohrab Center and the Armenian Network of America Greater NY Chapter. 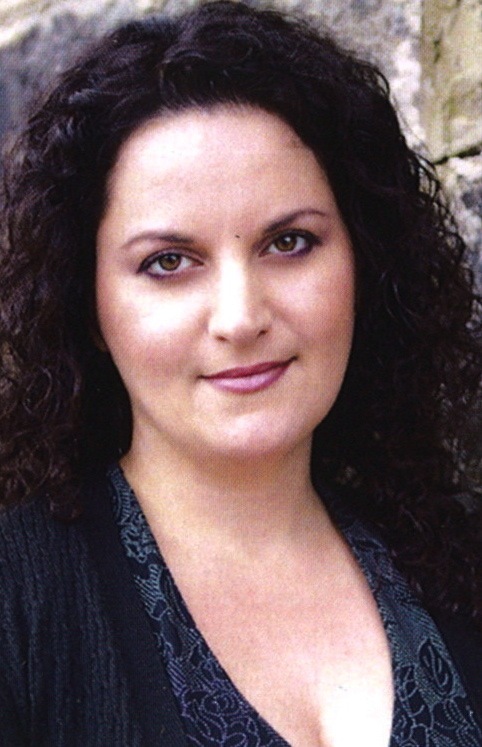 Ms. Astvatsaturian Turcotte came to the United States as an Armenian refugee in 1992 and became a US citizen in 1997. She holds a law degree and was one of the first Americans to clerk for the International Criminal Court in The Hague, Netherlands after observing its creation at the United Nations. Anna is currently living in the United States and working in the financial industry. She is married and has two children. The book presentation is free and open to the public. A reception will follow.